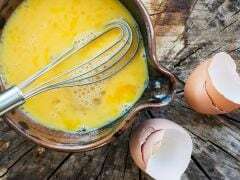 Home » Heart » How Many Eggs In A Day Are Good For Your Heart? Eating 1 egg in a day with a healthy balanced diet is good for your heart and cholesterol levels. Eggs are one of the most convenient and nutritious foods which are a powerhouse of essential nutrients and vitamins. They are a good source of proteins and are commonly included in a healthy balanced diet. 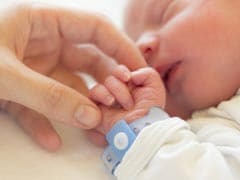 However, people suffering from heart ailments or cholesterol problems might need to keep a check on the number of eggs they consume in a day. On an average, 1 egg contains around 200 mg of cholesterol. This is the reason why high cholesterol patients should eat eggs carefully. Various studies have been done which prove that egg consumption do not increase risk of heart diseases. Omega-3 fatty acids in eggs help in giving a boost to HDL (good) cholesterol in the blood. Eggs are enriched with omega-3 fatty acids. This helps in lowering serum triglycerides - which can increase risk of heart diseases. 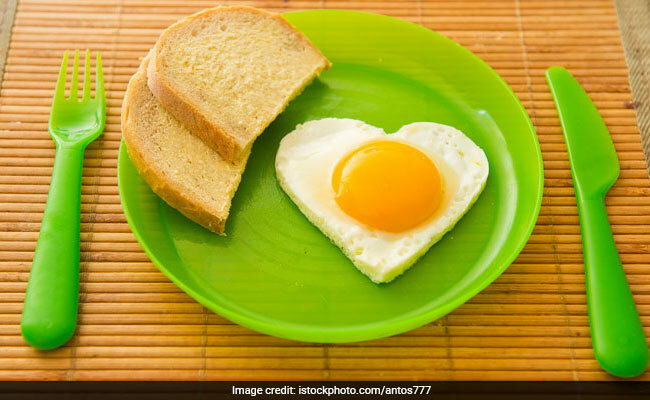 Clinical nutritionist Dr Rupali Datta explains, "If your cholesterol levels are high and you are a non-vegetarian having chicken for lunch and meat for dinner, you are getting cholesterol from other food sources as well. For people with such diets, we recommend to eat up to 2 egg whites in a day. Or, 1 whole egg twice or thrice a week." "But if your cholesterols are fine and you're a vegetarian, you can have 1 egg every day with the yolk. This is because 300 mg of cholesterol is a recommended dietary allowance. 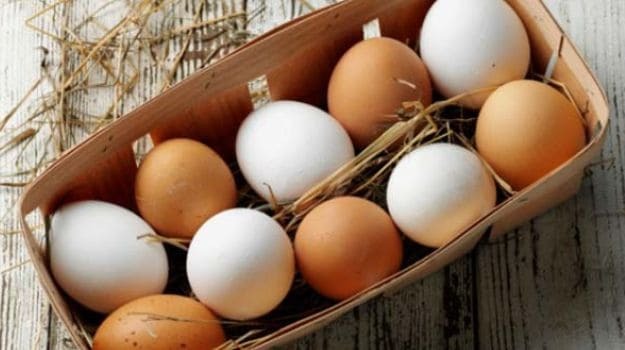 If you have no health issues, then also you can have 1 egg every day with the yolk," adds Dr Rupali. She also informs that a few recent studies have shown that it is the saturated fats and trans fats that you have to take care of. The so-called low fat and fat-free foods that are available in the market end up being very high in carbs and sugar. People need to be careful about their consumption as well. According to the American Heart Association, it is not healthy to consume more than 13 gms of saturated fat if you are consuming 2000 calories in a day. 1 medium egg has 1.4 gm of saturated fat only. However, eating 1 egg in a day can contribute to 55% of the upper limit of recommended cholesterol intake in a day. Removing yolk from the egg is often suggested because it contains maximum calories, saturated fat and cholesterol. The yolk of 1 large egg contains 55 calories, 1.6 gm of saturated fat and 184 mg of cholesterol. But you can still eat egg whites for its protein content. Egg protein is required for people who are looking forward to building muscle mass. 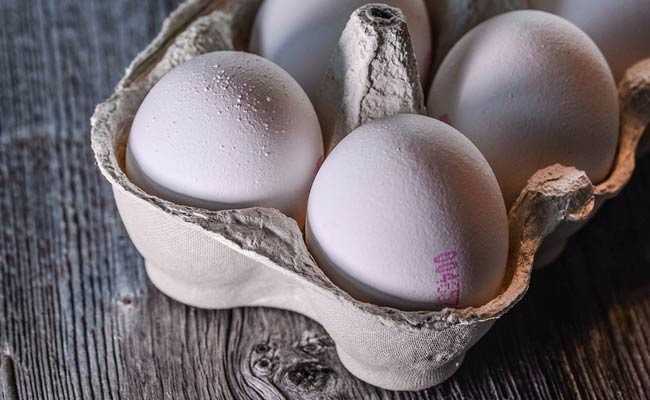 However, people with diabetes should keep a check on their egg consumption since it can make them more prone to risks of coronary artery disease. 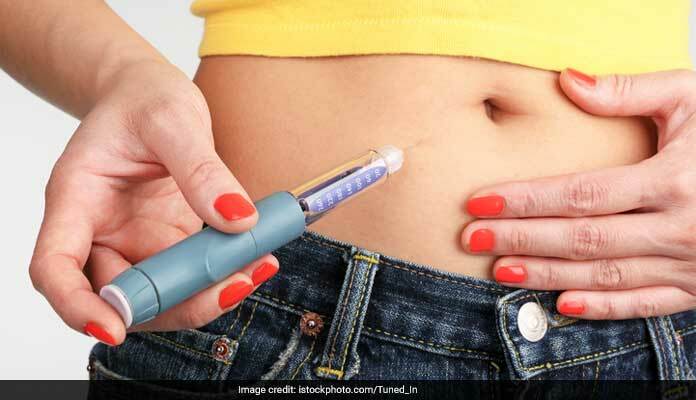 Diabetics should not have more than 2 eggs in a week along with a healthy and balanced diet. Barring people with diabetes or high cholesterol or heart problems, eating 1 egg in a day is considered healthy along with a balanced diet. However, experts do suggest taking a break or two and avoid eating eggs on those days. While eggs can be cooked in numerous ways, the healthiest way cook them is by boiling them. Eating fried eggs is like consuming more calories and saturated fat. 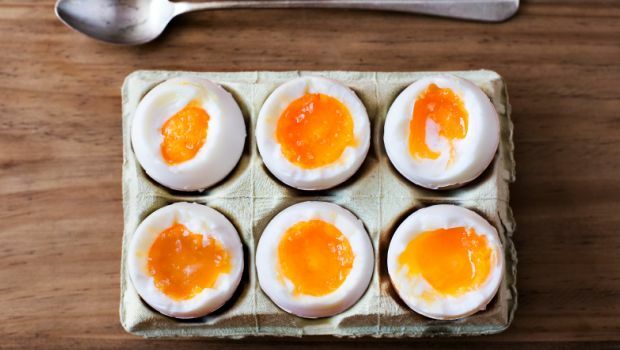 A boiled egg will have nothing more than 78 calories, 5.3 gm of fat and 1.6 gm of saturated fat. The content of cholesterol in an egg remains unchanged if you boil the egg. You can have boiled with steamed veggies, spinach or a salad. Salmon or tuna, which are rich in omega-3 fatty acid can also be beneficial.